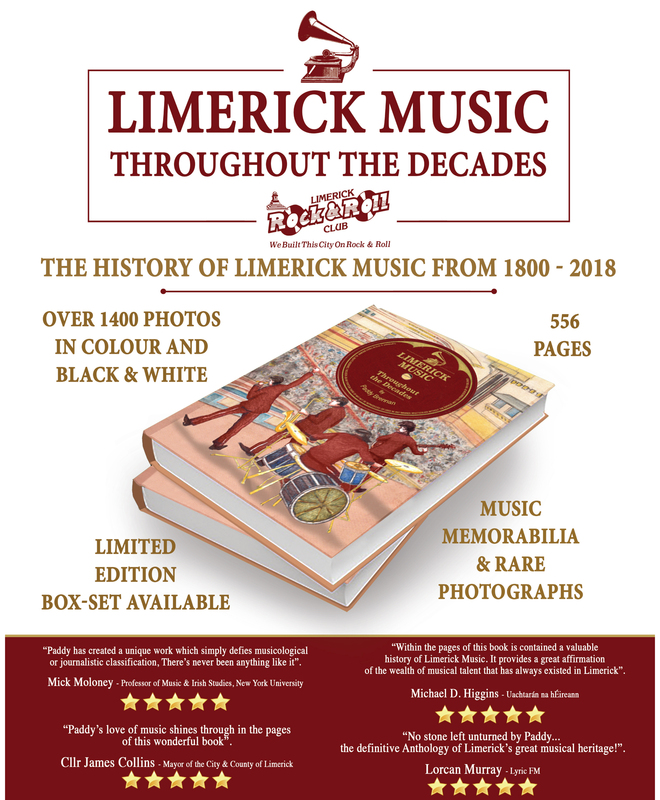 Paddy Brennan, a Limerick Historian and rock ‘n’ roll fanatic, just published a 556-page book regarding the History of Limerick Music from 1800 to 2018 including memorabilia and rare photographs. 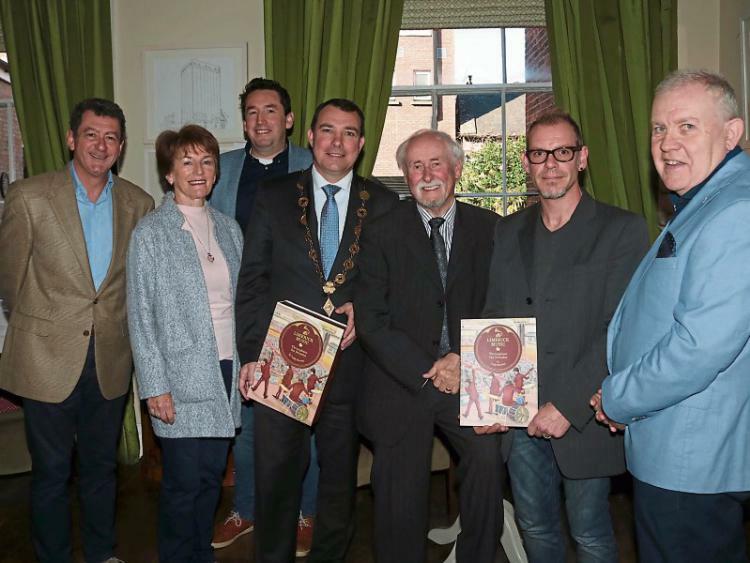 The book has an extensive section on The Cranberries. The book called “Limerick Music Throughout The Decades” will be available for purchase on October 30.